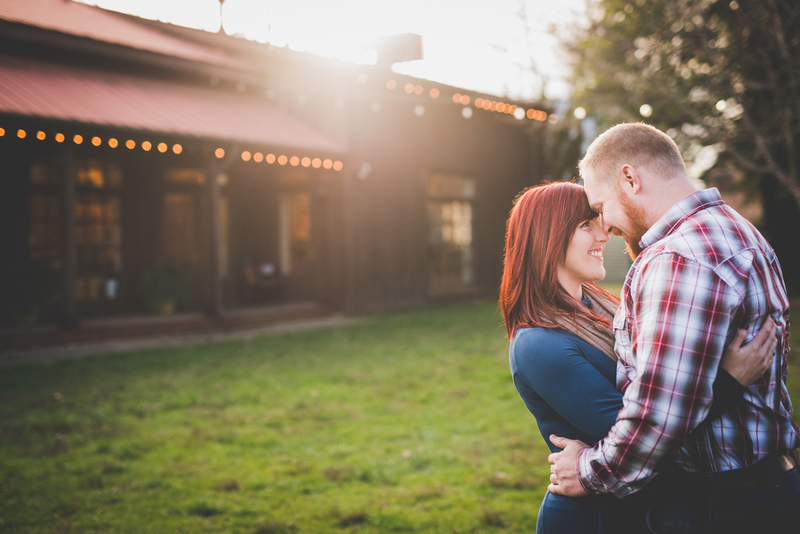 We went out to the center of Leipers Fork for this engagement session. If you've never been out there then you need to check it out. The original Puckett's Grocery is located there and the location offers a ton of great spots to take photos.